Boise's Best Lawn Care is a professional, licensed, and insured lawn care business that has been in operation for over 20 years. Our headquarters is in Boise, Idaho and we operate in several areas of the Treasure Valley. 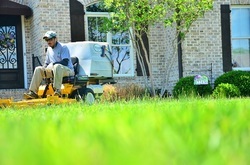 We have a team of well-trained lawn care technicians who are truly professional and take their work very seriously. 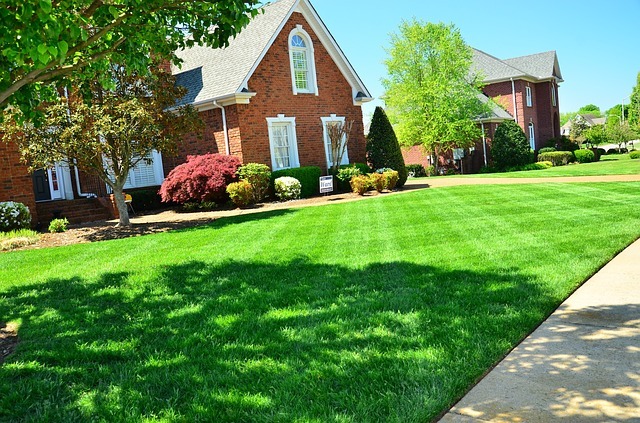 Our mission is to provide quality lawn care services at affordable prices to all our clients. Personalized Service – Our team takes the time to get to know each client so that they can ascertain exactly what the client wants. When they connect with client’s in that way, the best results are always the outcome. We give our clients what they want and ensure that at every stage of the project they have an input. Service with a smile is what you can expect from us every time! 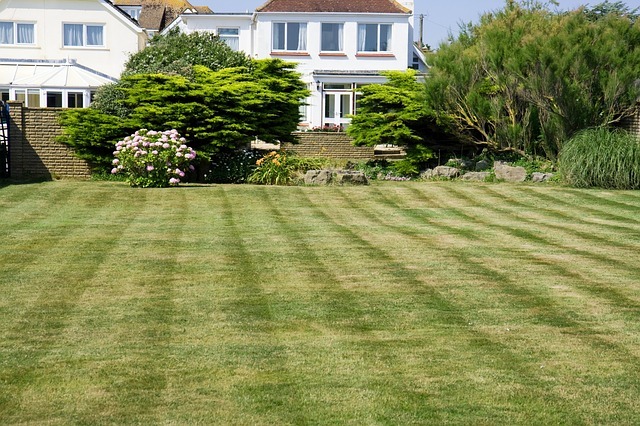 We Never Cut Corners – Unlike other lawn care companies that take the shortest route when dealing with their clients lawns, our dedicated team of hardworking men and women always go the full journey in achieving their desired objectives. Whatever they say they are going to do to get your lawn up to scratch is exactly what they will do. You can rest assured that they will never compromise on their promise to you, our valued clients. Proper Cleaning Up – After all jobs have been completed, our team members always clean up excess grass, plants, and dirt that may have accumulated. They also sweep up the surrounding areas so that both you and your neighbors can be impressed with how neat and tidy they are. 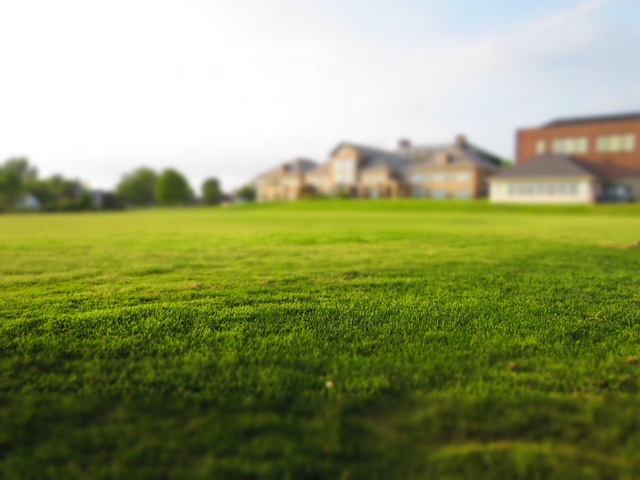 You can rest assured that our team will care for your lawn and always clean up afterwards. Uniformly Dressed – As part of our commitment to professionalism and providing our clients with the best service, our team always wears their uniforms when on the job. We want everyone looking on to know that your lawn is being cared for by Boise's Best Lawn Care. In the end, you will get high praises for how well your lawn looks and for hiring us to the job. The Right Tools for the Job – Our men and women use the right tools for each job that they tackle. When they come to mow your lawn, they will use a lawn mower. When they come to blow leaves off your lawn, they will use a blower. They are well-organized and always ready to take on even the toughest jobs with the right tools. In addition, they maintain the tools that they use to ensure that they are in proper working condition for all jobs. Our commitment to serve you shows in our demeanor. We love caring for lawns. We also love to see the smile on our clients’ faces after we have completed the jobs. 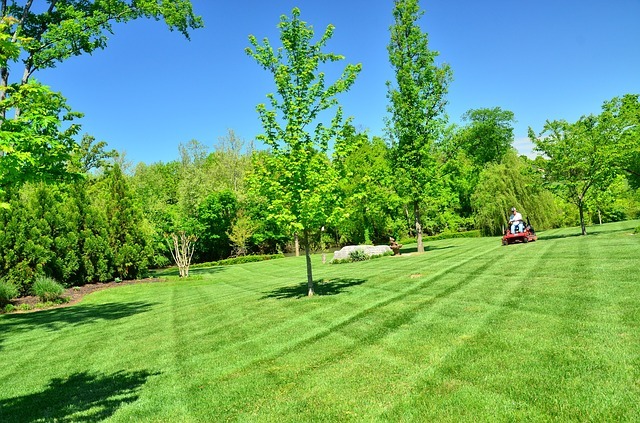 Boise's Best Lawn Care is here to serve you to the best of our ability. Check out our reviews, see what people have said, and take the guy's opinion who wrote something about us, after we slaved in his yard on a Thursday Afternoon. Or check out the yelp review. 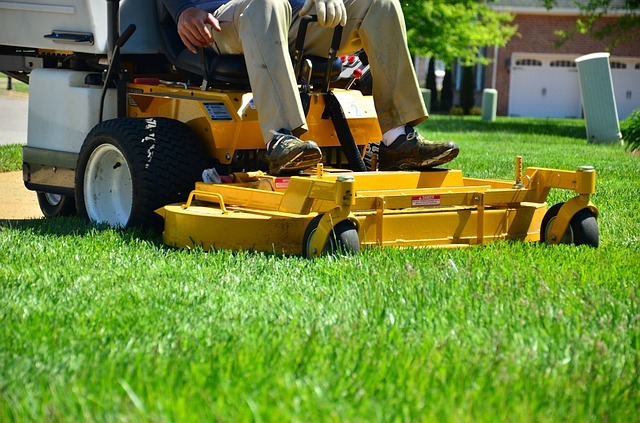 We want to do the job correctly, using the highest quality machines and eco-friendly solutions or chemicals, that taking care of your lawn is fast for the both of us. True fact. Our two man crew was fired off a job in 2007 for being too fast. The crew next door had 4 or 5 guys working. We had two commercial mowers, and because we did it too fast, the home owner, said we needed to hit the road. We asked about the quality of our work. We even asked about our weed management. Maybe it was our fertilizer program? Our professionalism? He was satisfied. But he moved on to another company. How long before he wanted us back? Not even half a season.